If you are going to have a big, nice yard it might as well be abundant with stuff you can eat! And, as an added bonus, why not attract wildlife to spice things up? 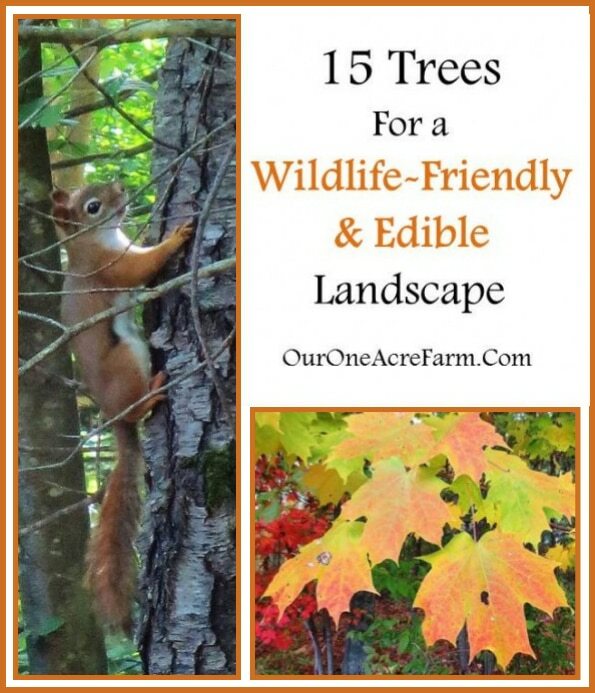 Start with this list of animal friendly, edible trees and grow your garden the right way.